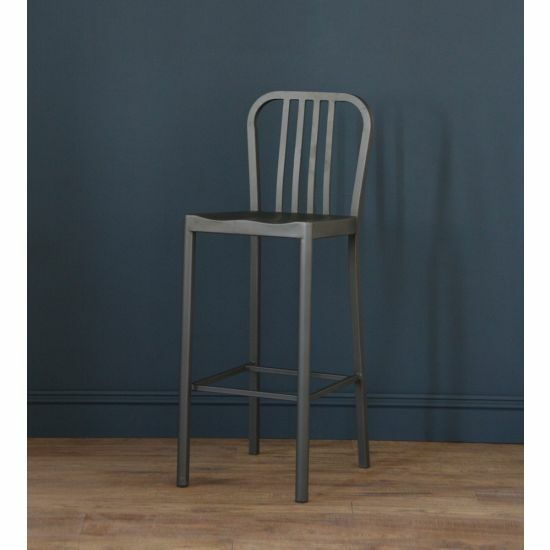 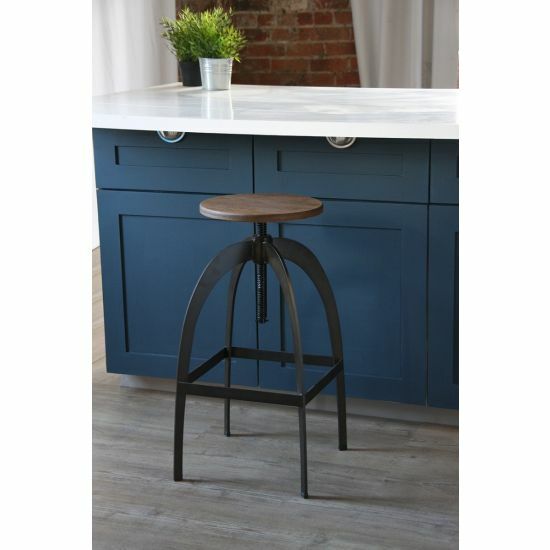 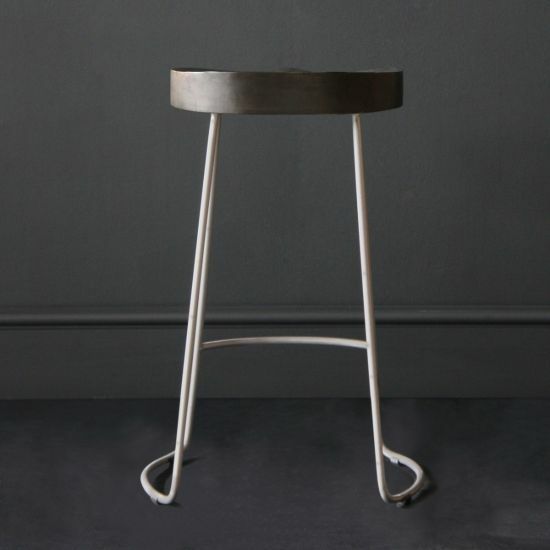 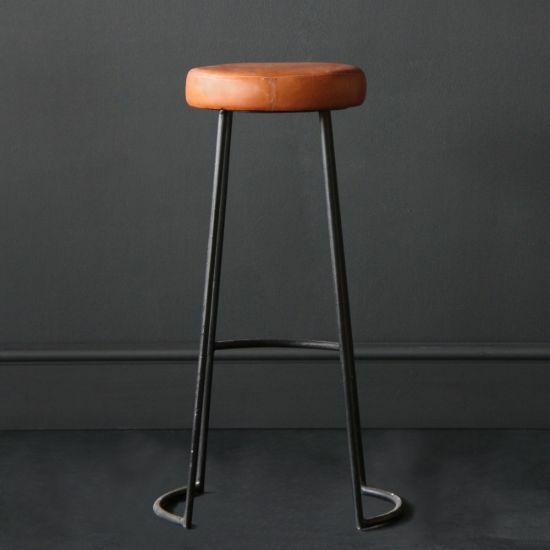 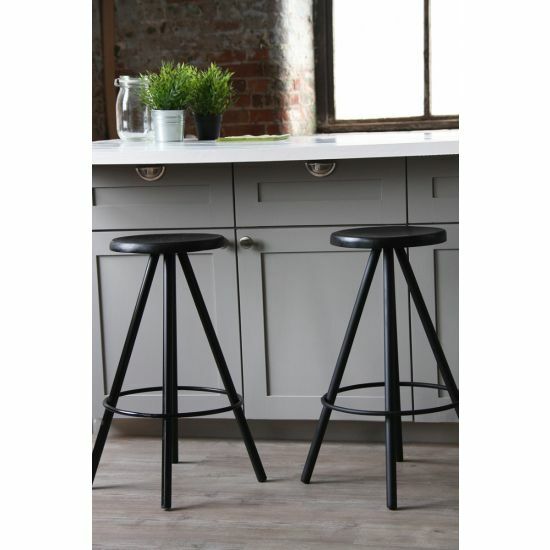 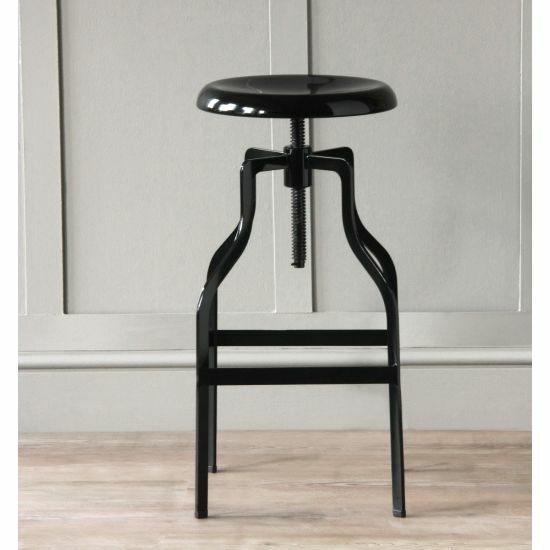 Our industrial bar stools are highly stable and durable. 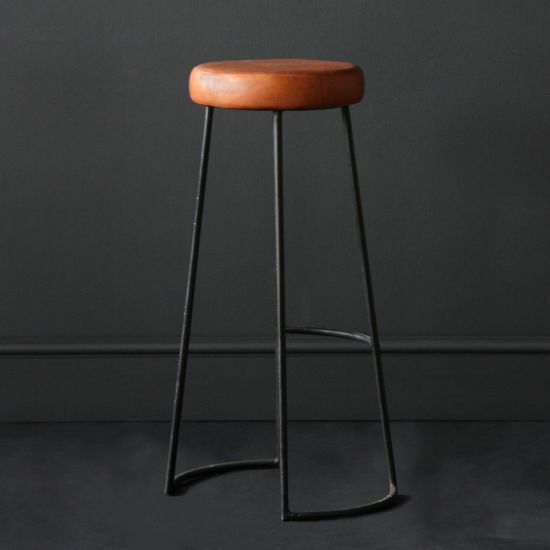 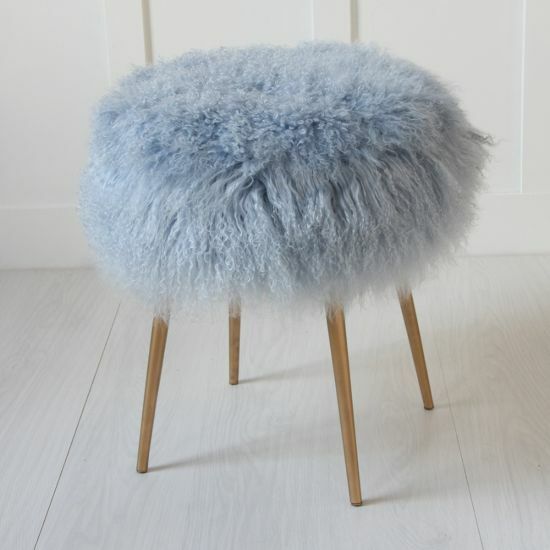 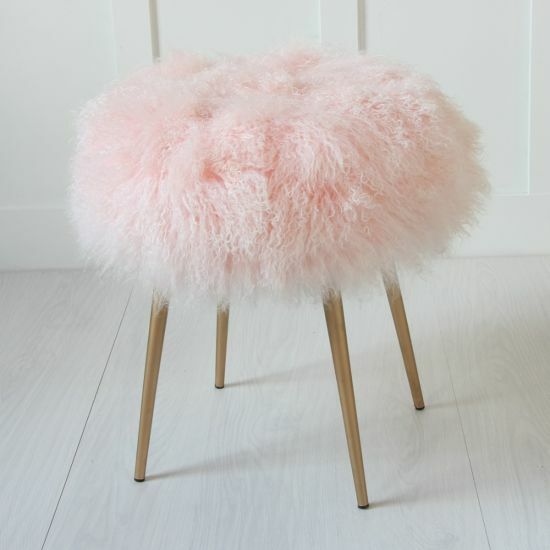 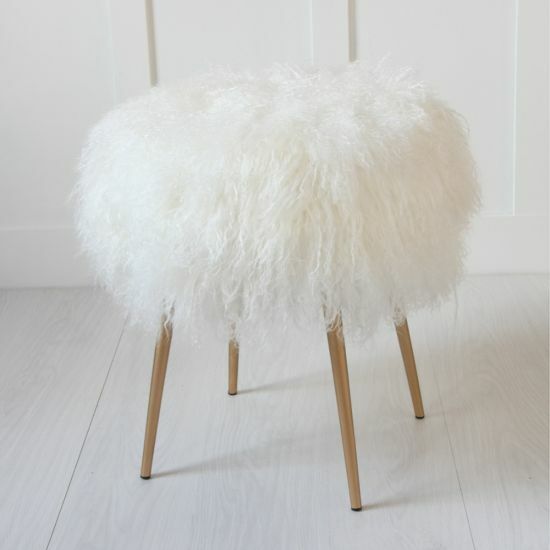 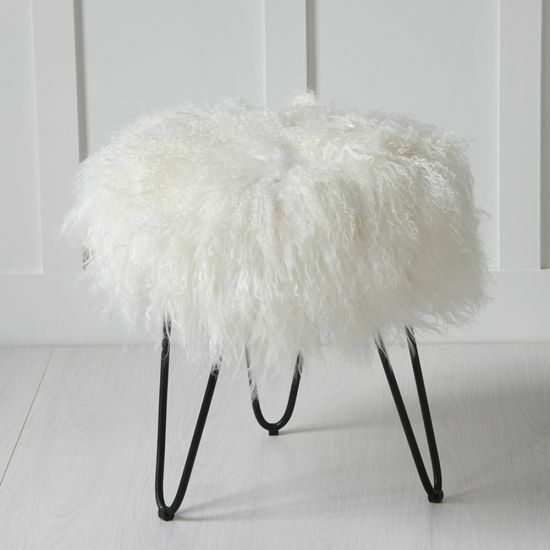 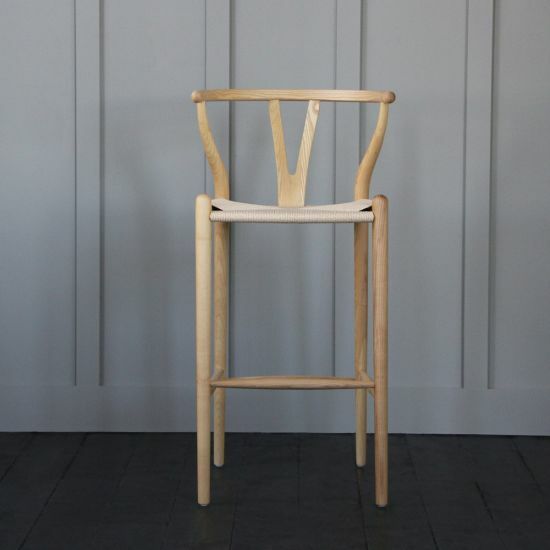 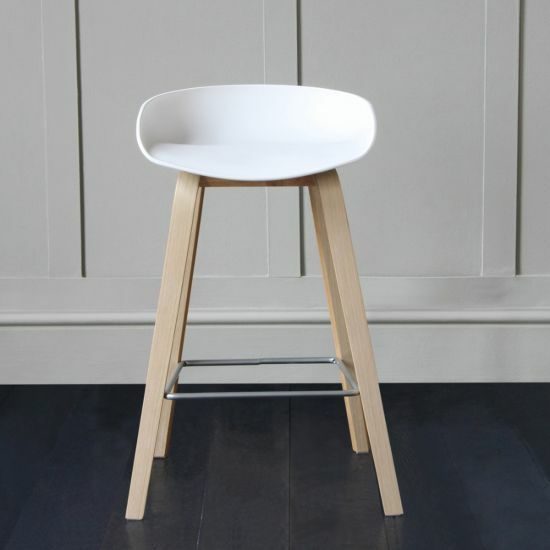 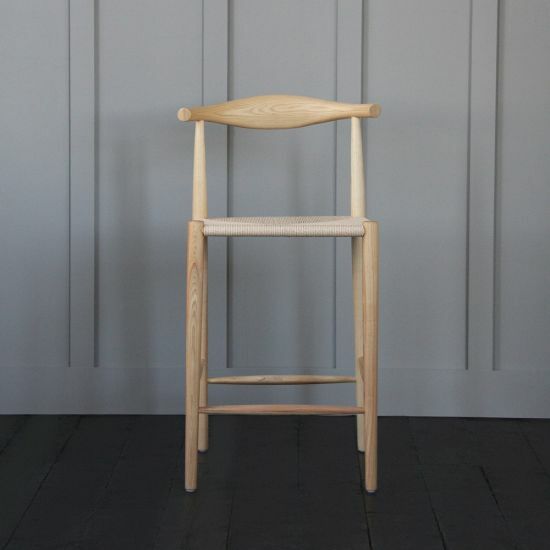 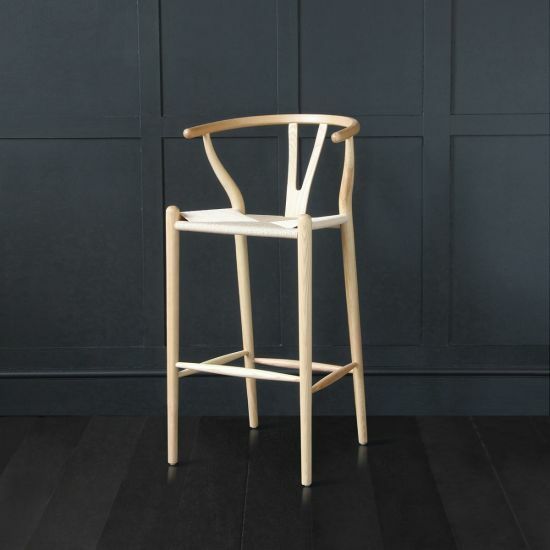 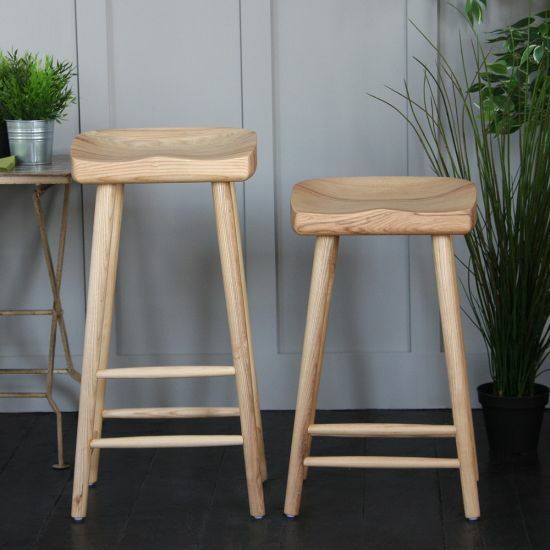 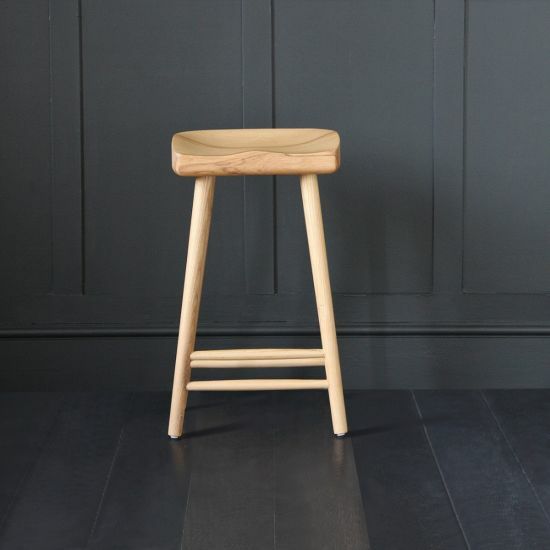 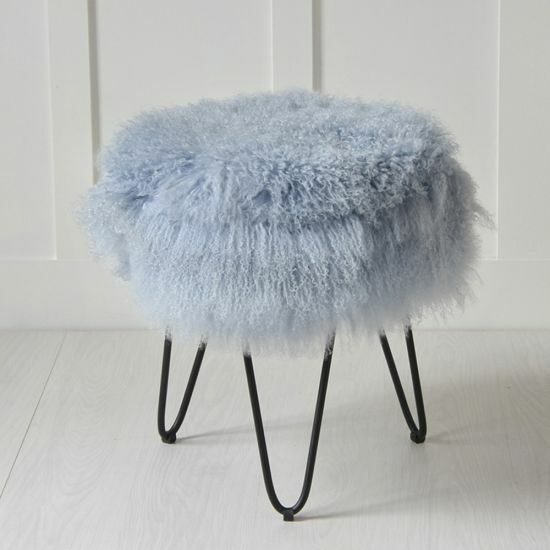 Made from the finest quality material, and product, we know that our collection is made to last whether these stools are for home, out door or commercial use. 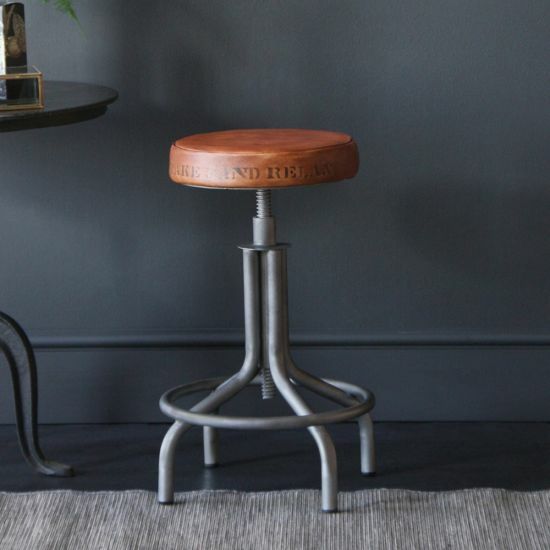 An old-fashioned look for seating can definitely make a statement your home, giving it that detail that was missing. 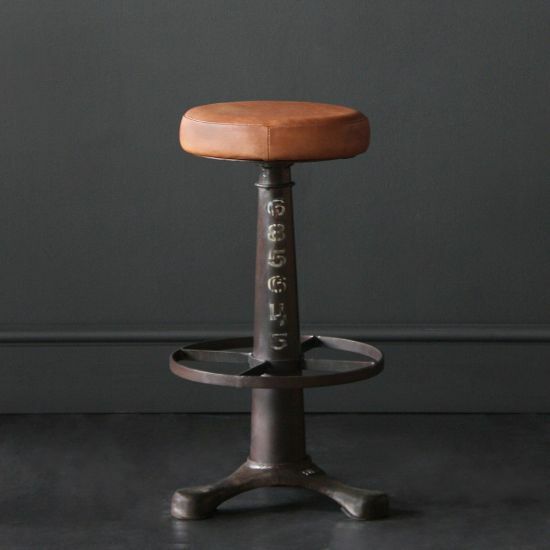 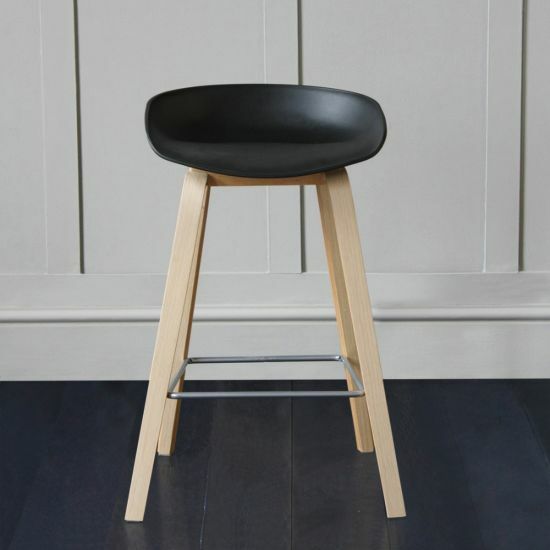 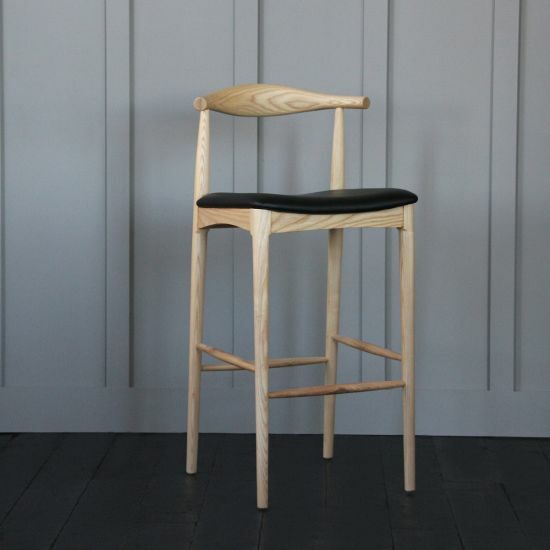 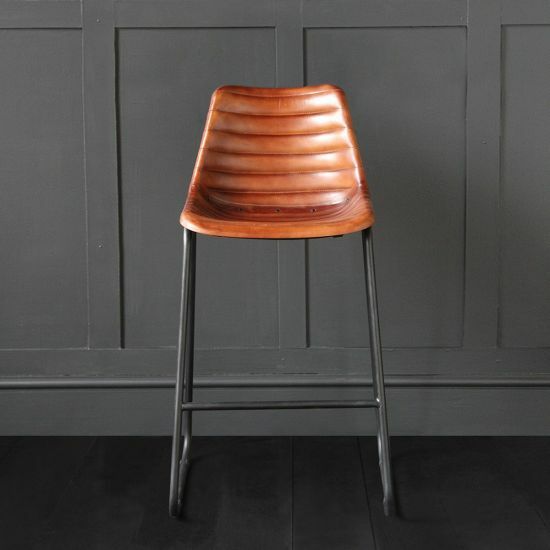 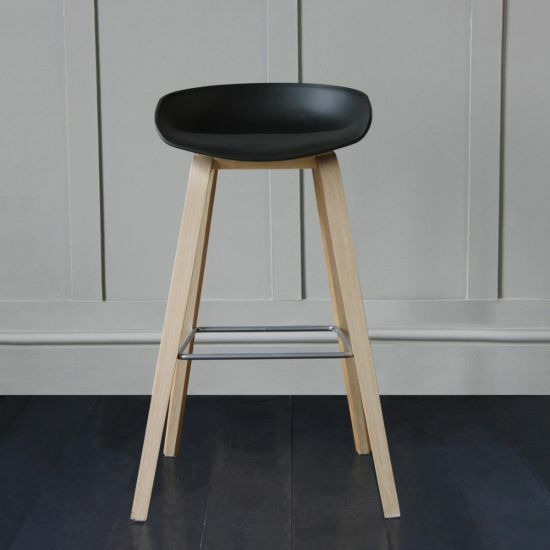 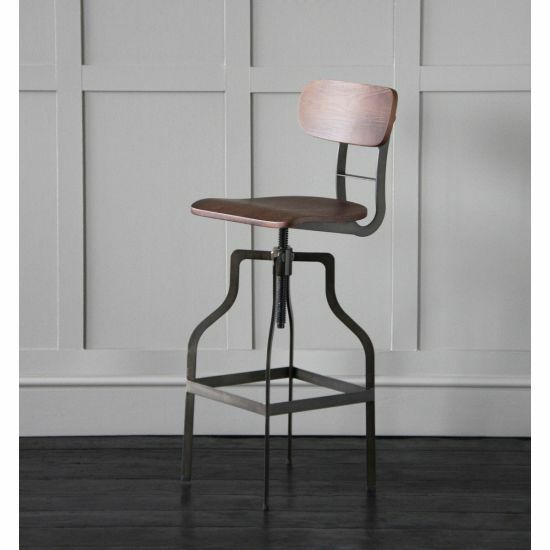 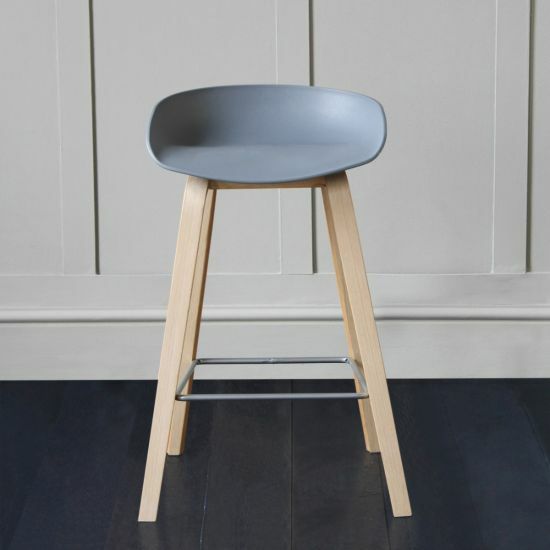 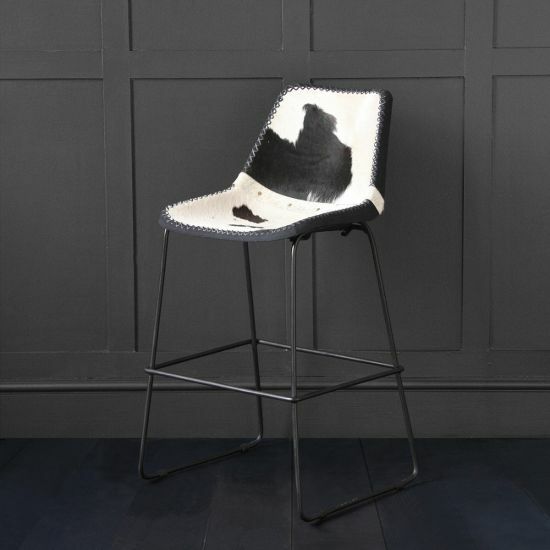 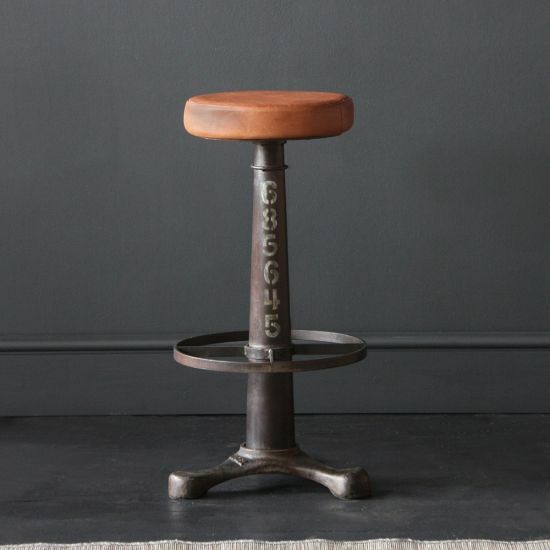 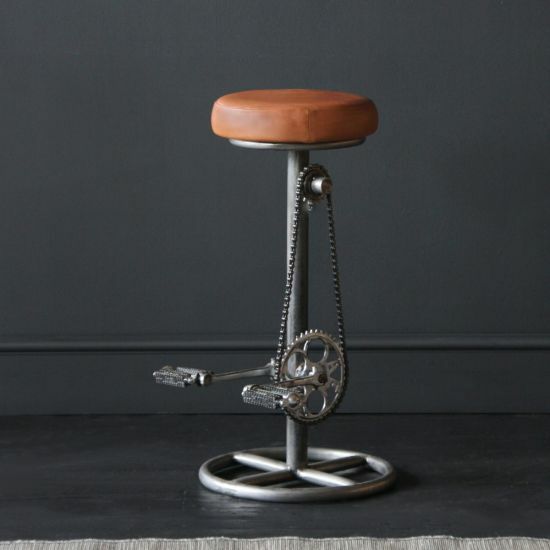 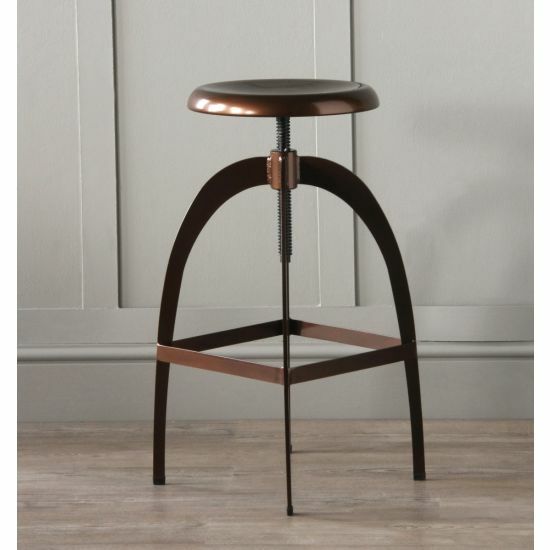 The range of industrial bar stools we offer are all unique and each have specific detail to suit any setting. 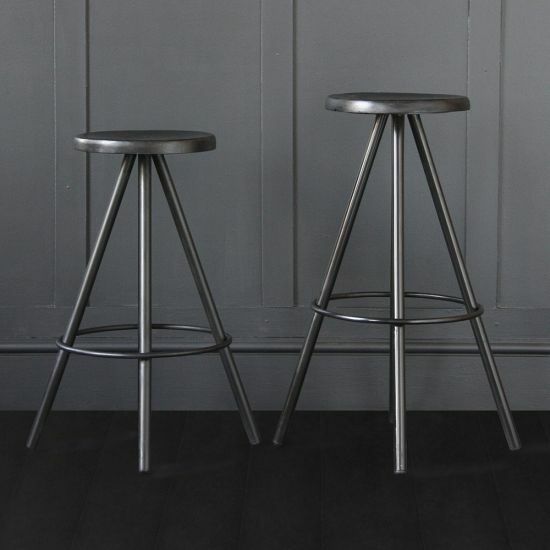 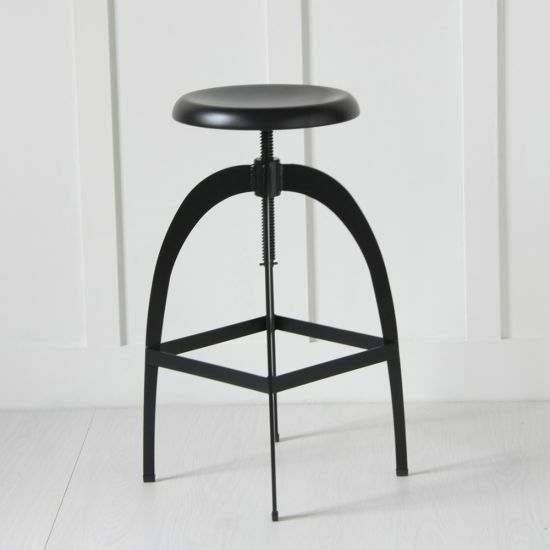 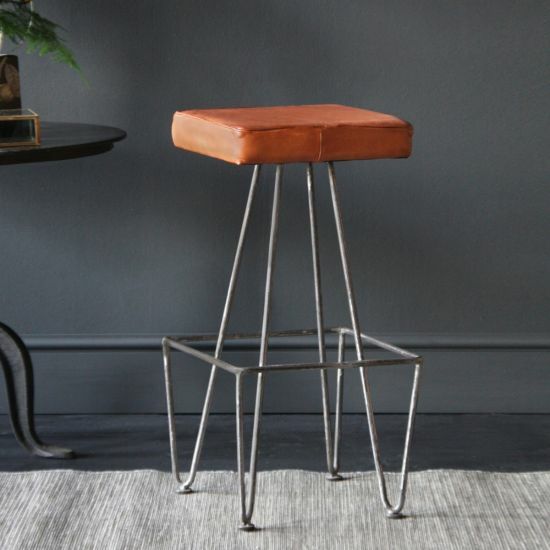 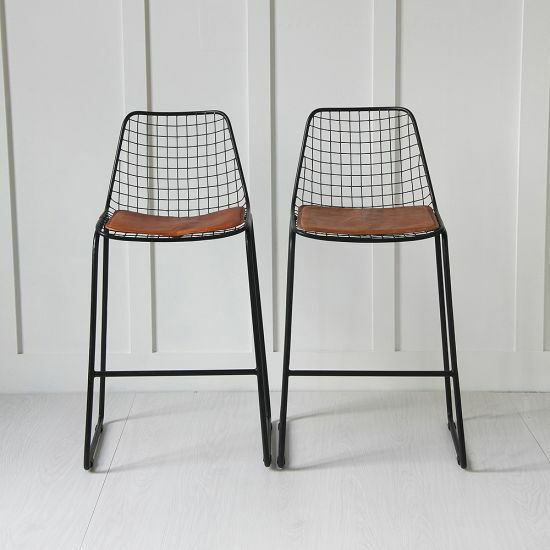 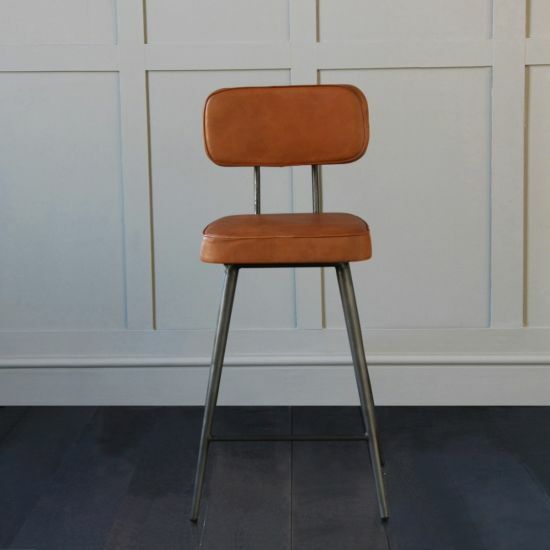 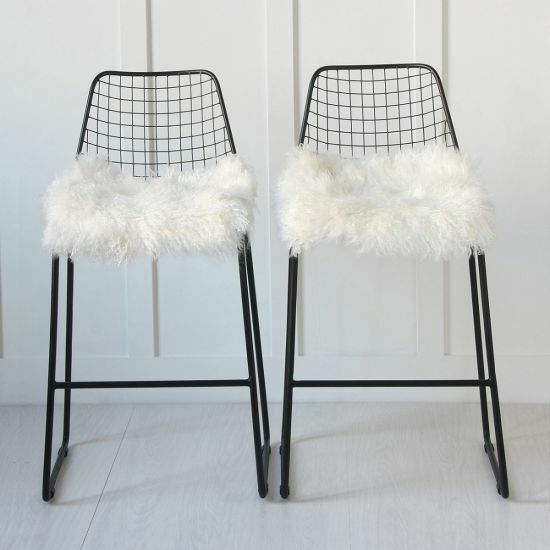 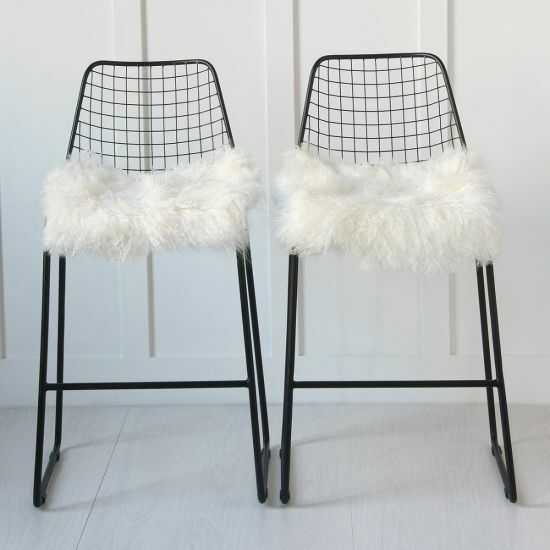 Most commonly produced from a metal, industrial bar stools make give a more vintage and authentic look to your desired setting. 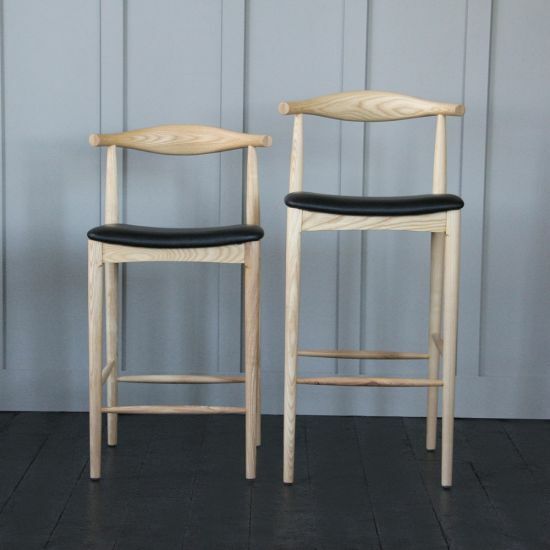 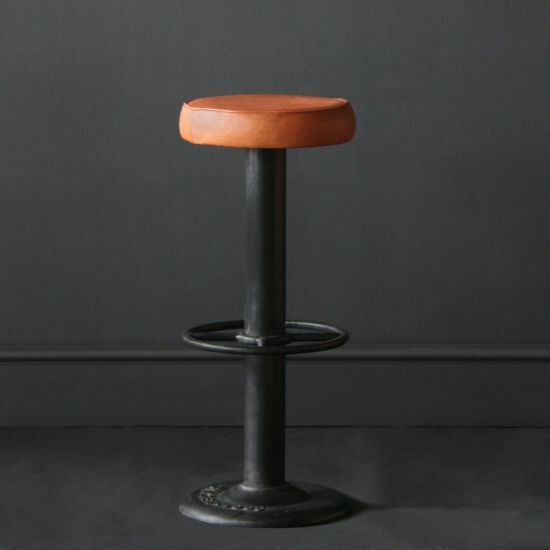 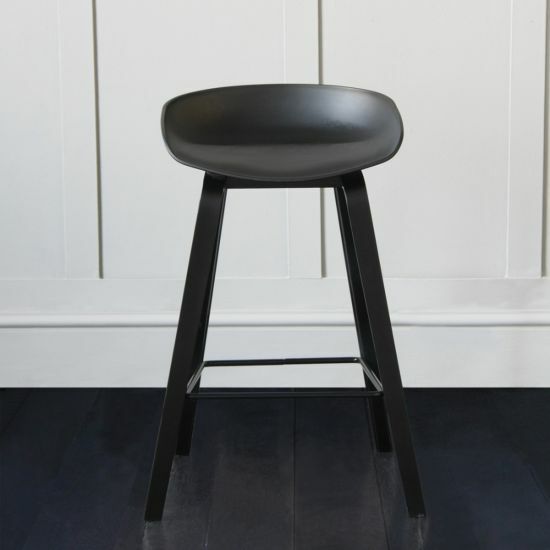 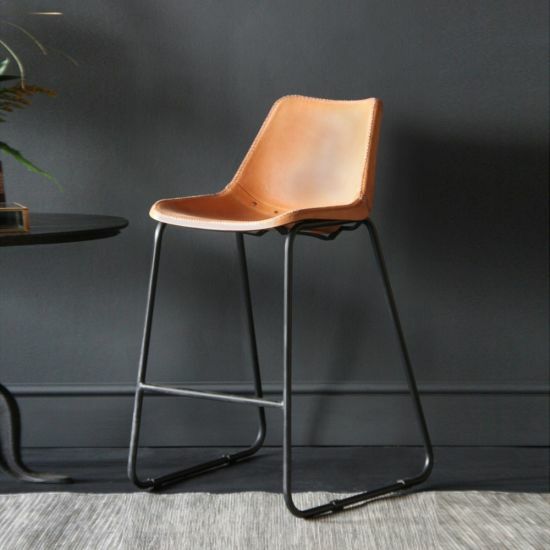 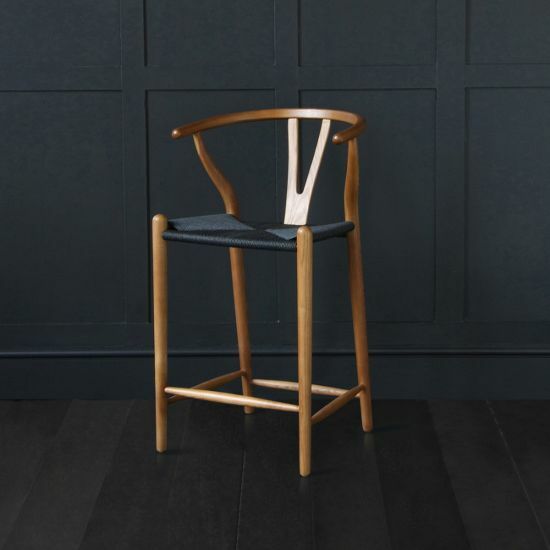 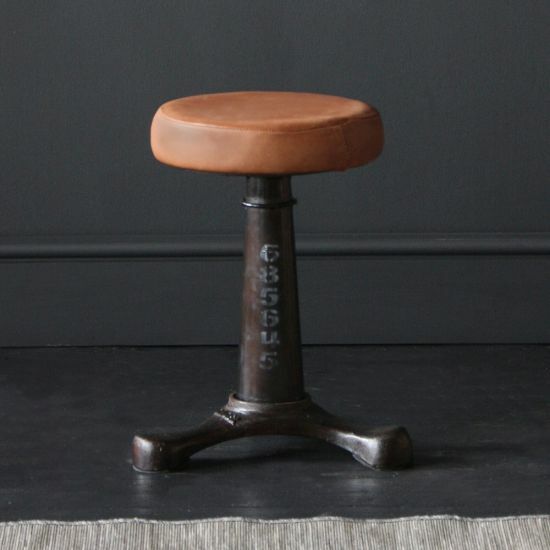 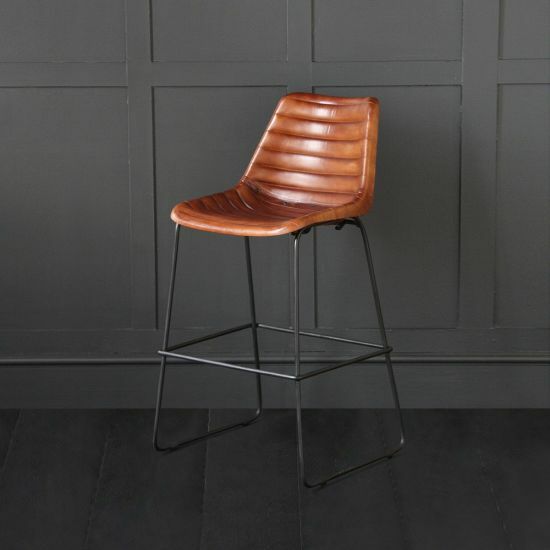 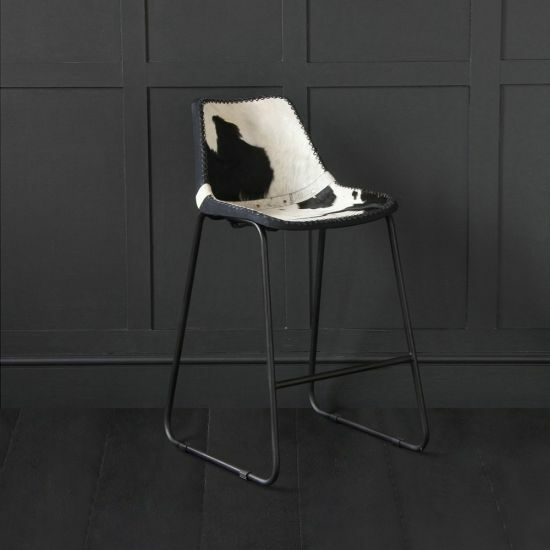 A number of our industrial bar stools have an adjustable ability, and often also include a footrest, a back and leather seating for support, specifically crafted for your customisation and comfort. 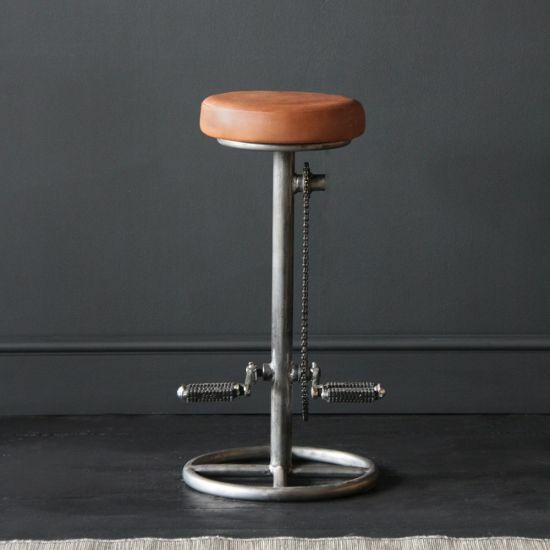 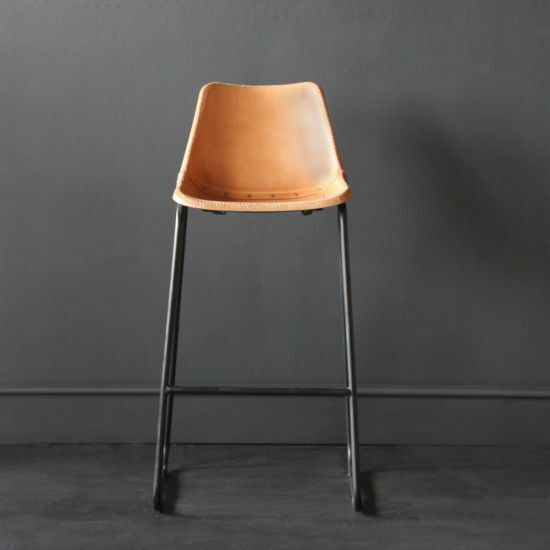 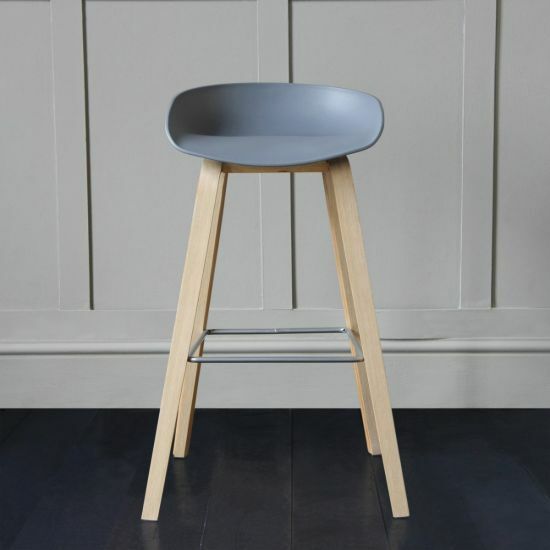 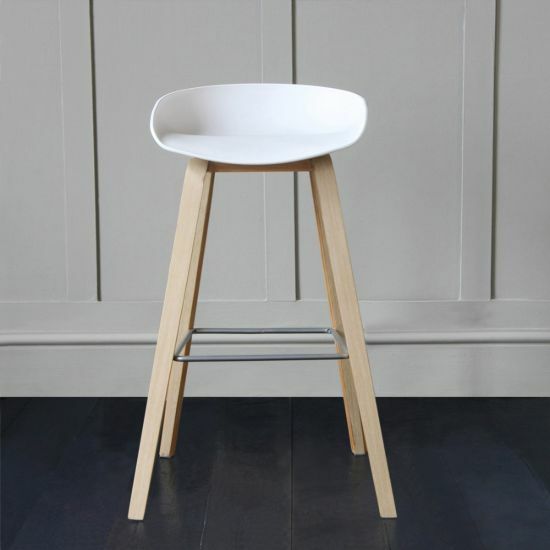 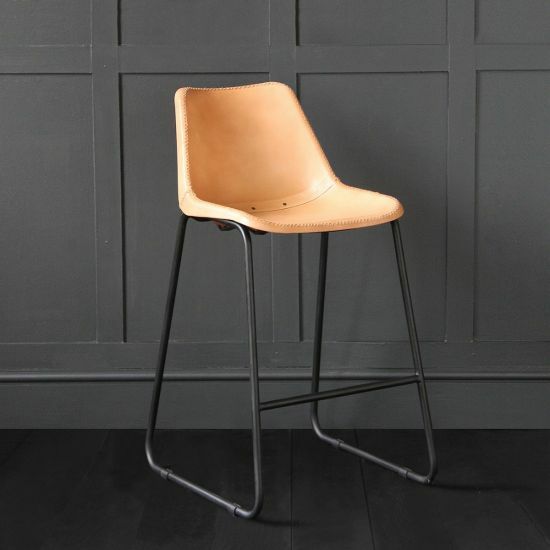 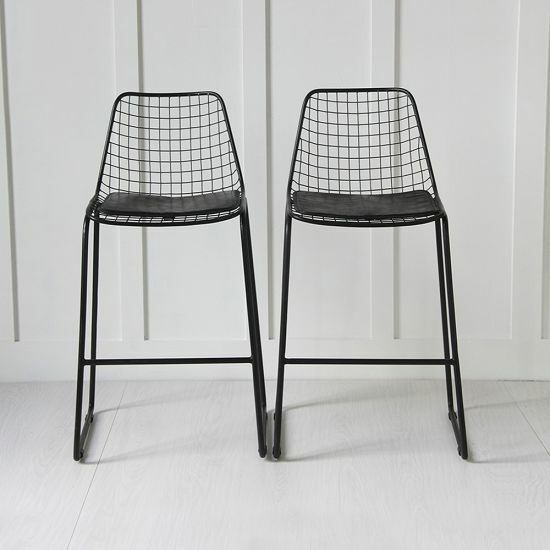 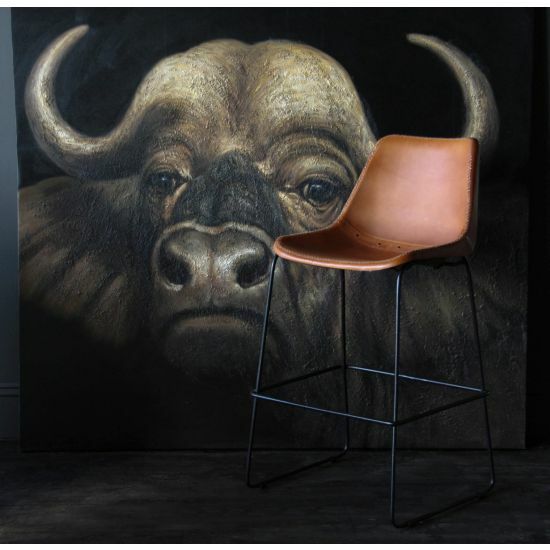 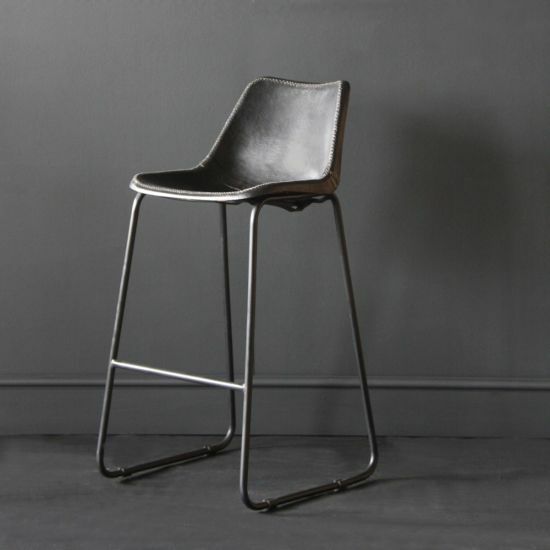 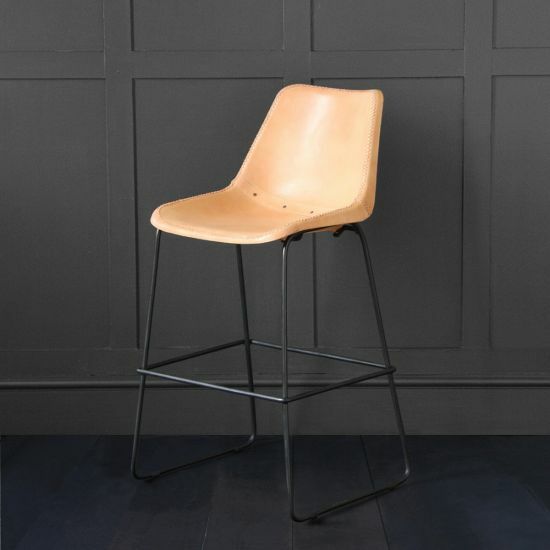 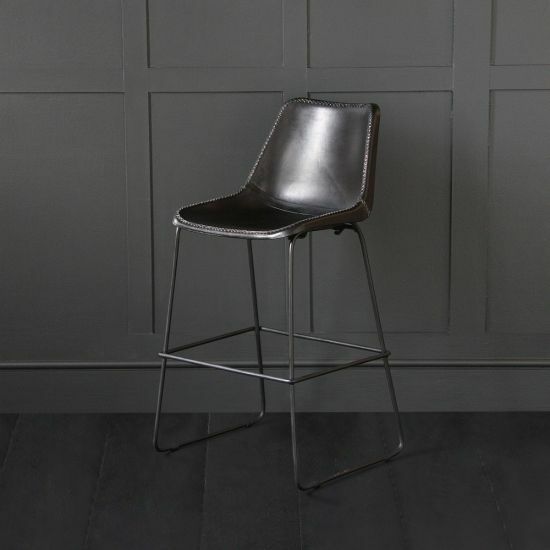 Have a browse through our collection of all functional, modern and stylish designed industrial bar stools.